France-based Schneider Electric SE and US-headquartered Eaton Corp have emerged as the top contenders to acquire Larsen & Toubro’s electrical and automation division for Rs 15,000-Rs 17,000 crore ($2.3-2.6 billion), a financial daily reported. Schneider Electric has teamed up with Singapore state investment firm Temasek for the buyout, The Economic Times report added, quoting three people aware of the development. L&T, which is the largest engineering group in India, has been looking to prune its portfolio and exit the non-core areas. The binding offers are expected by next month, the report said. 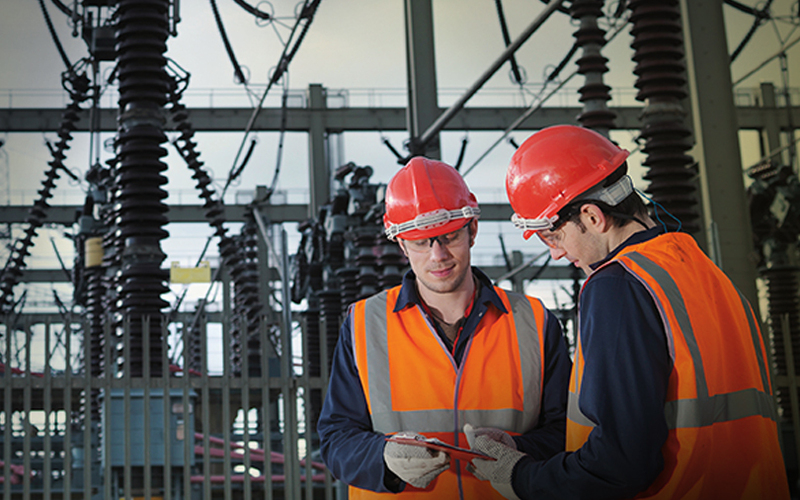 L&T Electrical and Automation offers low- and medium-voltage switchgear and electrical systems, energy management systems, besides metering and automation solutions. Its products and solutions cater to various sectors, including utility, infrastructure and agriculture. It has five manufacturing facilities in India, besides six units across South-East Asia, West Asia and Europe. In 2016-17, the company had recorded gross revenue of Rs 5,367 crore and operating profit of Rs 702 crore. Embattled Sahara Group has enlisted JLL Hotels and Hospitality Group, a unit of real-estate firm JLL, to find a buyer for Plaza Hotel in New York, said a report in The Wall Street Journal, quoting one person privy to the development. The sale is under process and has not concluded yet, a Sahara spokesperson told the financial daily. Dozens of real estate moguls, foreign government funds and other investors from across the globe have shown their interest in acquiring the hotel after Sahara indicated its intentions of selling the property, the report added. A separate report in The New York Times said Prince al-Waleed bin Talal of Saudi Arabia and Ashkenazy Acquisition Corporation, a New York-based investment and development company, which together own a 25% stake in Plaza Hotel are also in the race to buy out Sahara Group’s stake. Sahara Group had bought its stake in Plaza Hotel from Israel-based Elad Group in 2012. Infrastructure firm Oriental Structural Engineers Pvt. Ltd is planning to raise Rs 2,500 crore through an infrastructure investment trust, said a Mint report, quoting two people. An InvIT is a trust that owns and manages income-generating infrastructure projects. It allows public investors to directly invest in the projects and returns a portion of the income to them. Oriental Structural Engineers has a significant portfolio of build-own-and-transfer road assets, and had been exploring ways to monetise them. It is currently in talks to appoint investment banks for managing the InvIT offering, the report added. Apart from construction of roads, highways and airfields, the infrastructure services firm also has expertise in building bridges, flyovers and embankments. According to VCCEdge, the data research platform of News Copr VCCircle, GE Capital had held 5.62% stake in the company as on 31 March 2015.